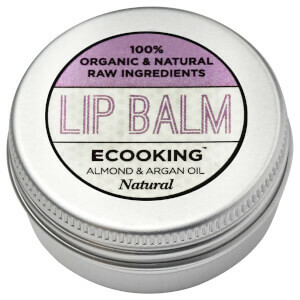 Keep lips soft and nourished with the Ecooking Lip Balm Neutral. 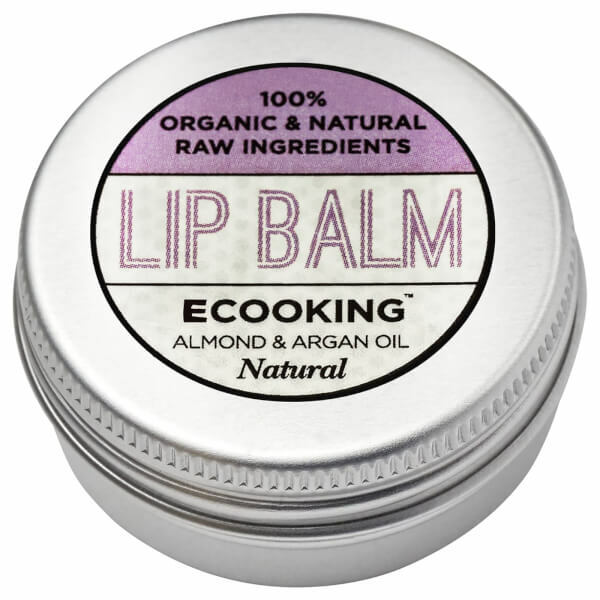 Perfect for dry, cracked lips, the fragrance-free lip balm is formulated with 100% organic and natural raw ingredients, including organic Argan Oil, Organic Olive Oil, natural Beeswax and organic Shea Butter. Smoothing softly onto lips, the lip balm will moisturise and nourish, creating a veil of protection while adding shine. Also contains a hit of Vitamin E for added protection. Apply to the lips when needed. Butyrospermum Parkii Butter*, Glyceryl Rosinate**, Ricinus Communis Seed Oil**, Rhus Verniciflua Peel Cera/Rhus Succedanea Fruit Cera**, Olea Europaea Oil Unsaponifiables*, Prunus Amylgdalus Dulcis Oil*, Cera Alba*, Olea Europaea Fruit Oil**, Argania Spinosa Kernel Oil*, Ascorbyl Palmitate, Tocopherol**.